Fundraiser for Animal Haven – Our Rufftop BBQ was a hit! As the season of flip flops and slurpees come to and end, we couldn’t think of a better send-off than a second “Ruff”top Party to benefit a good cause. Shout-outs to our Waggit greeters, Linda and Alice! 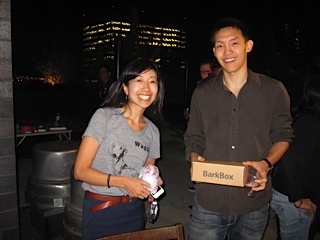 Teaming up with our pals at Barkbox, the fundraiser was to raise money for for Animal Haven. Animal Haven is a non-profit organization dedicated to the rescue of abandoned cats and dogs throughout the tri-state area. Their adoption center/boutique pet store is located in Soho which makes a great hub for finding great pets who need forever homes while shopping for some great pet products. 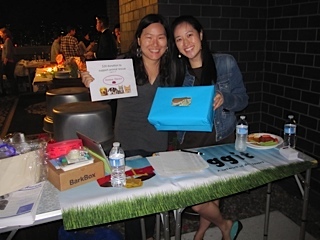 Burgers, kimchi hot dogs and beer were enjoyed while we raffled off a 3 month subscription to Barkbox and a basket of Burt’s Bees and L’Occitane to our awesome supporters. Barkbox is a monthly subscription of curated dog goodies delivered right to your door. 10% of their earnings go to a local animal shelter and rescue. We couldn’t ask for a better partner to help sponsor this event. Everyone capped off their week with good food, great company, and a fantastic view of the Manhattan skyline. Congratulations to our lucky winner! He’s got 3 months of Barkbox goodies coming his way! If you are interested in donating to Animal Haven, please checkout their website at animalhavensheter.org. 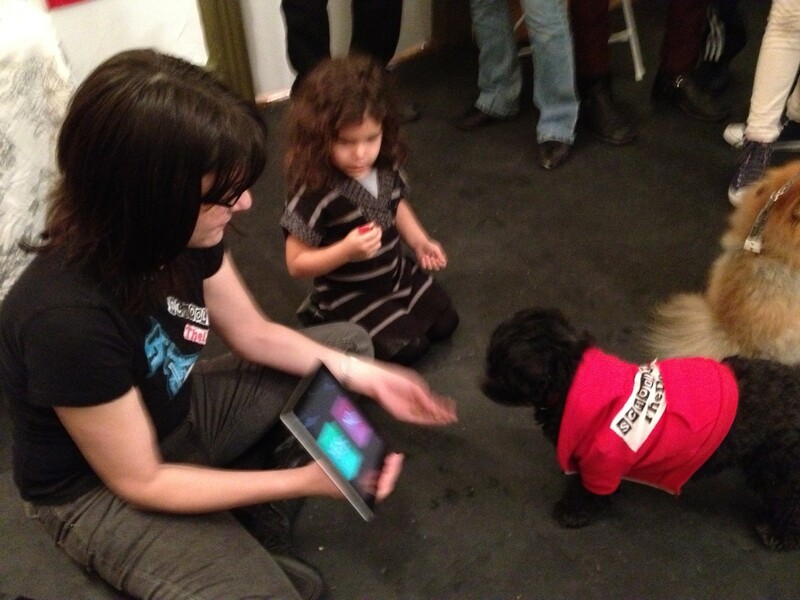 In the meantime, don’t forget to sign up for waggit.com to mingle with awesome dogs in your New York area.